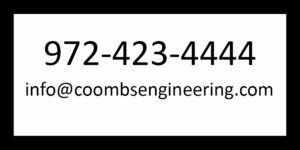 Consulting Services – COOMBS ENGINEERING, P.C. As skilled structural engineers with over 30 years of experience, Coombs Engineering provides a variety of consulting services to meet your needs. Our expert professionals possess expertise in design, new construction, investigation, reporting, forensic engineering analysis, assessments, inspections, and due diligence. Coombs Engineering has delivered design and analysis of countless structures and we are a tremendous resource for the legal and insurance professions. We have supplied professional engineering reports and opinions to attorneys, home owners, business owners, and insurance companies for the purposes of expert testimony, legal defense, and determination of root causes for failures. Along with our proficiency in foundation design, construction, soil properties, structural steel, reinforced concrete, wood, and timber, our forensic engineering analysis and failure observation reports are accurate and credible. From design to construction, we discover the reasons for foundation failures and related structural damage. Failures may occur for many reasons. The cause or causes may be natural disasters such as hurricane damage, inadequate design, poor materials, construction errors, insufficient maintenance, or any number of hidden reasons. Often, it is a combination of causes for any specific failure, and one local failure may lead to others. Coombs Engineering will examine the structure from top to bottom and determine, as precisely as possible, the root cause of a failure, whether natural disaster, accident, construction loss, or other damage. Our methods of forensic engineering are thorough and systematic. We arrive on-site quickly and provide a comprehensive forensic analysis and final professional engineering evaluation with expedience. Coombs Engineering will customize our structural reports with a damage assessment to meet your requirements. It is essential that the reason for failure be determined before a proper report can be prepared or a lasting repair can be made. 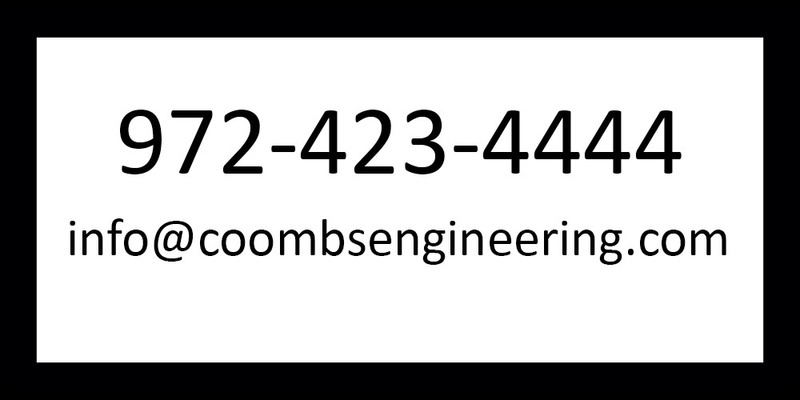 Coombs Engineering creates a clear, concise professional engineering report and repair plan to satisfy our clients. 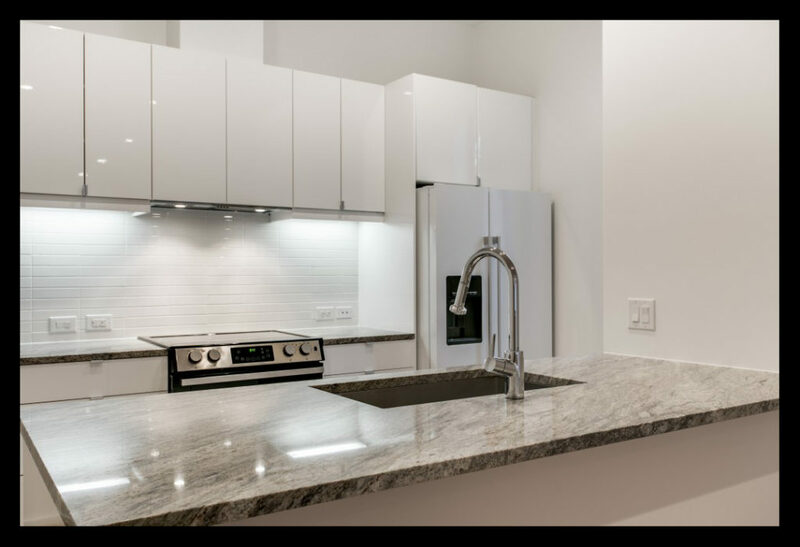 When you are ready to take the plunge and purchase the building you want as a residence, a business or as an investment, the last thing you need to worry about is whether there are hidden faults that may surface later and potentially require expensive repairs. Using our examinations and reports will set your mind at ease. 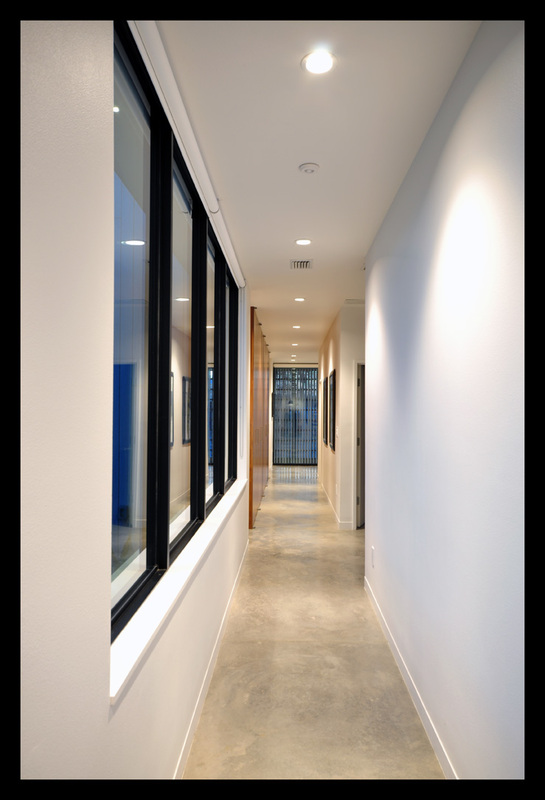 Coombs Engineering will assess your building at the magnitude you desire and provide you with an unbiased professional engineering report of our findings. Whether you want a foundation report, an envelope condition assessment, or a roof inspection, Coombs Engineering gives you the professional services you need. Whether you are building a 500,000 square foot retail facility or a 1,200 square foot dream home, you want to ensure that the construction is at the high level of quality that you expect. However, caution and vigilance are critical. Your contractor is looking to make a profit and your local building inspector may not be as compliant as you think. Who is looking out for your interests? 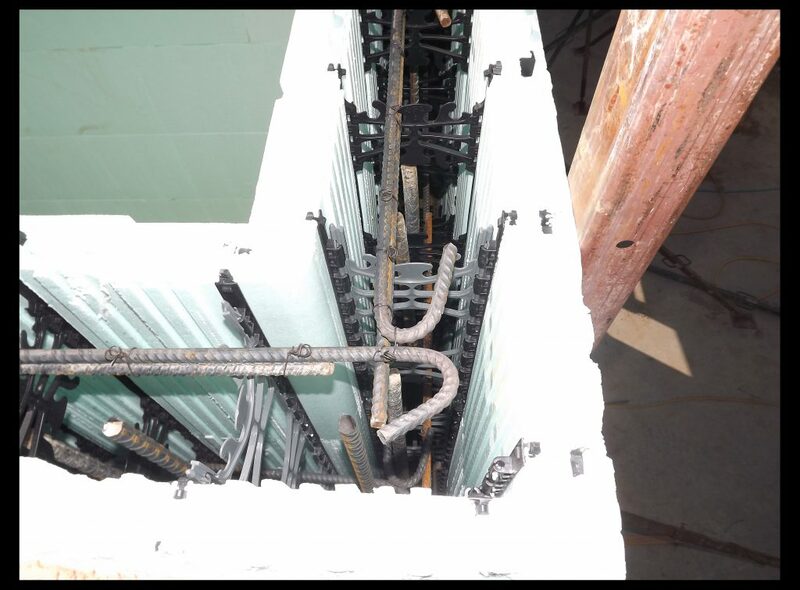 Insulating (or Insulated) Concrete Form (ICF) is a system of formwork for reinforced concrete usually made with a rigid thermal insulation that stays in place as a permanent interior and exterior substrate for walls, floors, and roofs. 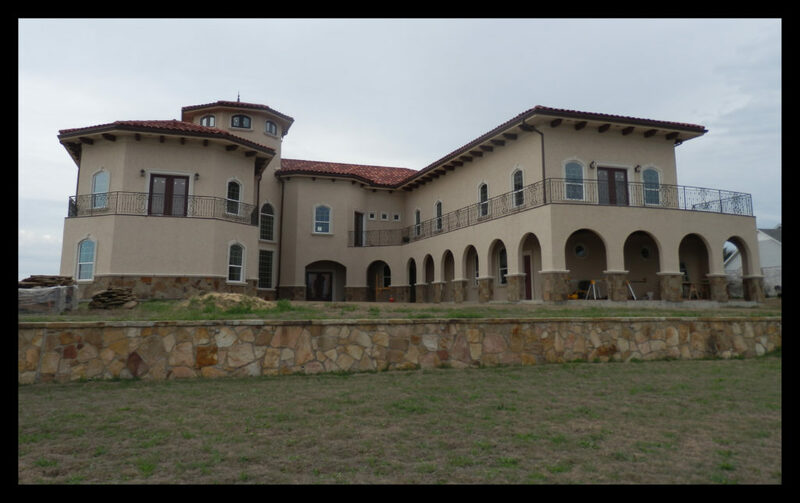 If you’re contemplating building a new custom home, you may want to consider ICF for durability, resilience and weathering storms. 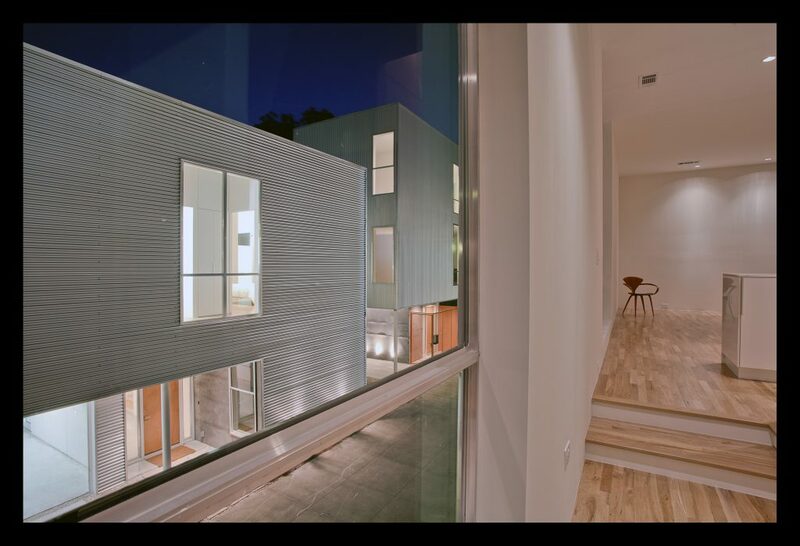 With the right design team, you can do anything with ICFs that you can with wood. Coombs Engineering meets all of the special design requirements necessary to create a stronger foundation to support concrete loads. 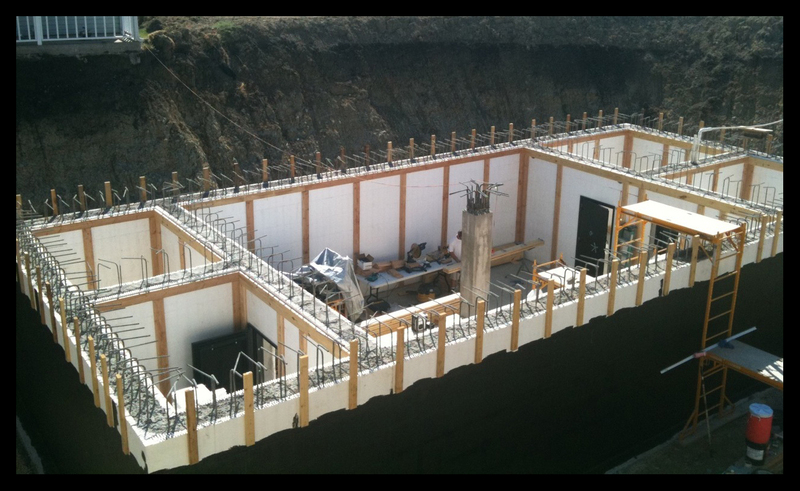 To build ICF correctly, you need a structural engineer and we are specialists in ICF design. Coombs Engineering has over 15 years in ICF construction and we are nationally recognized for our contributions, including winning the ICF Builder Award for Best Unlimited Residential in 2014. 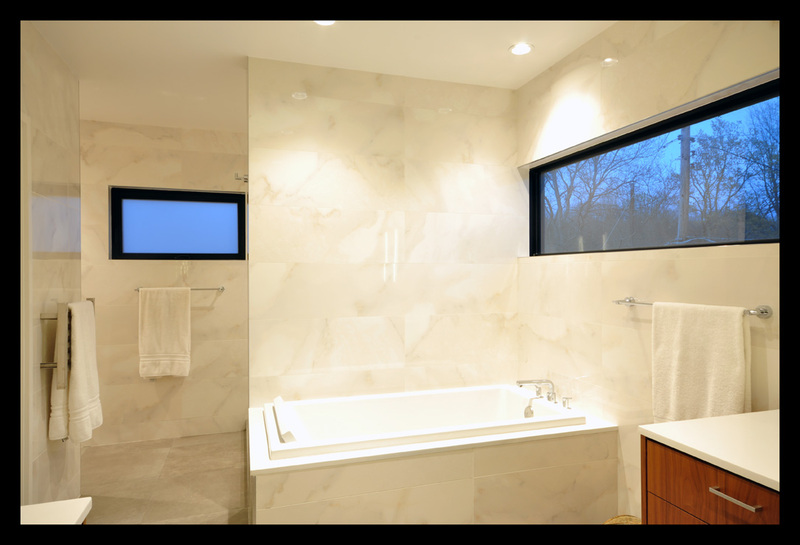 Open spaces, wide arches, and big windows require special attention. 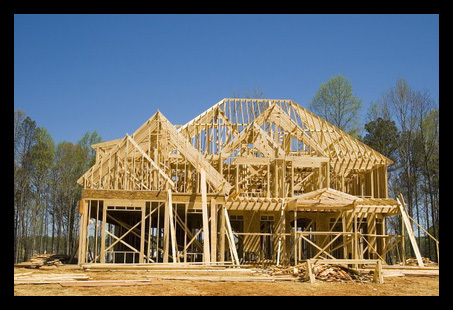 Your architect and home builder will give you the design and construction you need. Coombs Engineering will help you decide if ICF construction is right for you, and if so, bring it all together to over-deliver on your expectations. Tornados and hurricanes are frightful forces of nature and cause billions of dollars of damage to homes each year. With Insulating Concrete Forms, the right architect, contractor, and structural engineer, you can have a tornado-resistant home and hurricane-resistant features. Solid concrete walls filter out noise, optimize energy efficiency, reduce carbon footprints, and provide security during severe weather. The safety of your family will be increased and any damage to your home will be comparatively minimal. Coombs Engineering will plan the details, design the foundation, floors, and roof, and observe critical points of the construction to ensure they meet building code requirements.